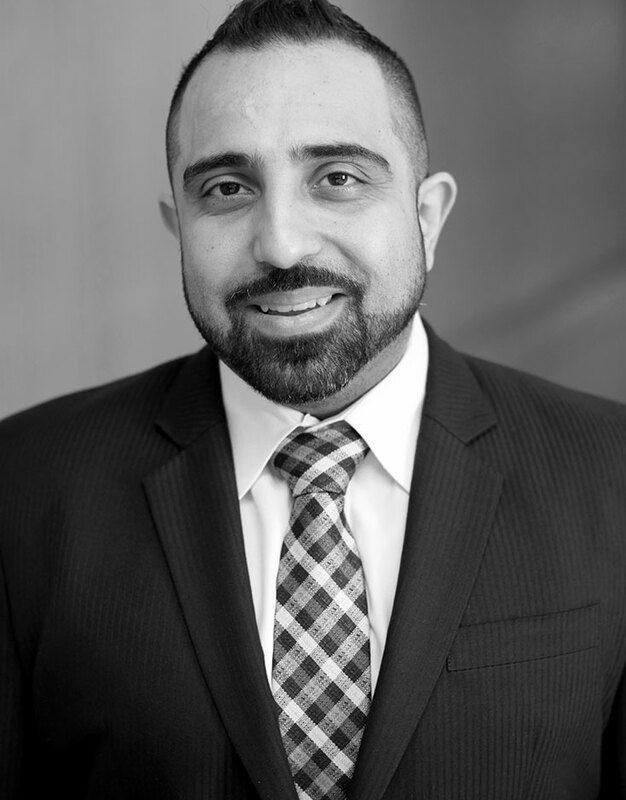 Mani Kahn, MD, is a board-eligible, fellowship-trained orthopedic surgeon specializing in the treatment of injuries to the upper and lower extremities as well as to the pelvis. He has a particular interest in treating periarticular fractures, fractures of the pelvis and acetabulum, performing complex limb reconstruction, and the correction of failed or infected fractures. Dr. Kahn attended the University of Maryland for his undergraduate degree, where he pursued research in biochemistry and was awarded several research fellowships, including the Rollinson Fellowship and the famed Howard Hughes Medical Institute’s fellowship. He went on to obtain a Master’s of Science in physiology and biophysics from Georgetown University. Dr. Kahn continued his studies at New York Medical College, where he obtained his Doctor of Medicine and Masters in Public Health. Dr. Kahn completed his residency training at Montefiore Medical Center. While a resident, he received two of the highest awards given to residents: the Anatomy Award and the Richard Selznick Memorial Research Award. Following his residency, Dr. Kahn continued his training at Duke University with a fellowship in trauma surgery, where he received an AOTrauma research fellowship. He was also privileged to continue his training with two sought-after traveling fellowships. Dr. Kahn received a travelling fellowship award in limb lengthening and reconstructive surgery, and he travelled across the country to work with the best limb reconstruction surgeons in the world. He was also selected as the recipient of the prestigious Jack McDaniel AO Travelling Fellowship, and studied under the guidance of Dr. Marcel Jakob at University of Basel Hospital in Switzerland. Dr. Kahn has authored several publications in peer-reviewed journals and book chapters, and has been invited as faculty in a national course for the training of residents in the principles of fracture care. Targeted therapy of osteosarcoma with radiolabeled monoclonal antibody to an insulin-like growth factor-2 receptor (IGF2R). Treatment of a complex orthopaedic infection due to extensively drug-resistant . Reducing Postoperative Fracture Displacement After Locked Plating of Proximal Humerus Fractures: Current Concepts.